From terroir to cellar, grape to glass, our experiences will educate your mind and delight your senses. Wine is so much more than a drink. It is the fruit of terroir, savoir-faire, values and history. Our experiences will lead you through the complexity of the wine world and unravel the mystery of Burgundy’s 1,247 unique plots. We will take you on a journey of the natural cycle of the grape and teach you how to pair wines with foods from around the world. Our experiences are hosted by sommeliers and Wine & Spirit Education Trust (WSET) trained professionals. Our Wine Advisors offer a thoughtful and authoritative approach to help you learn about the history of wine, biodynamic vineyard management, our signature winemaking techniques and how to taste wine correctly. Groups are limited in size to eight participants in order to provide a convivial environment where you will feel comfortable asking questions, interact with other visitors and develop your wine IQ. 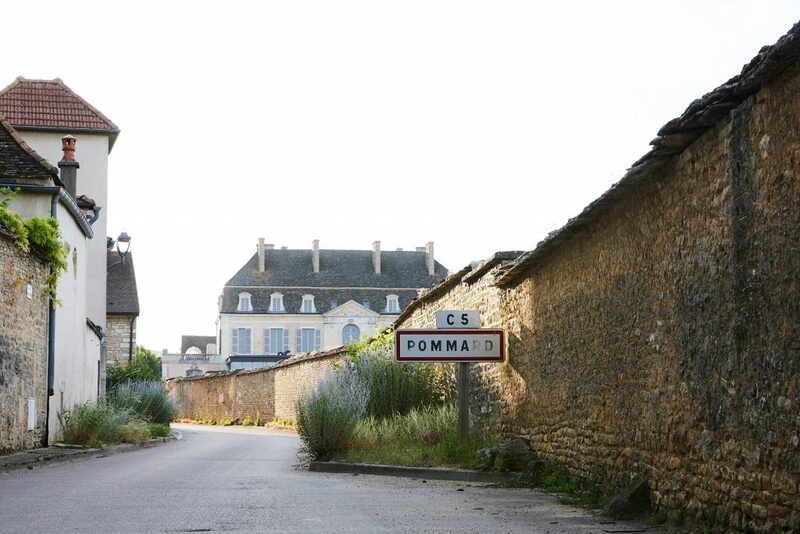 Château de Pommard is the next stop south from Beaune, the heart of Burgundy. 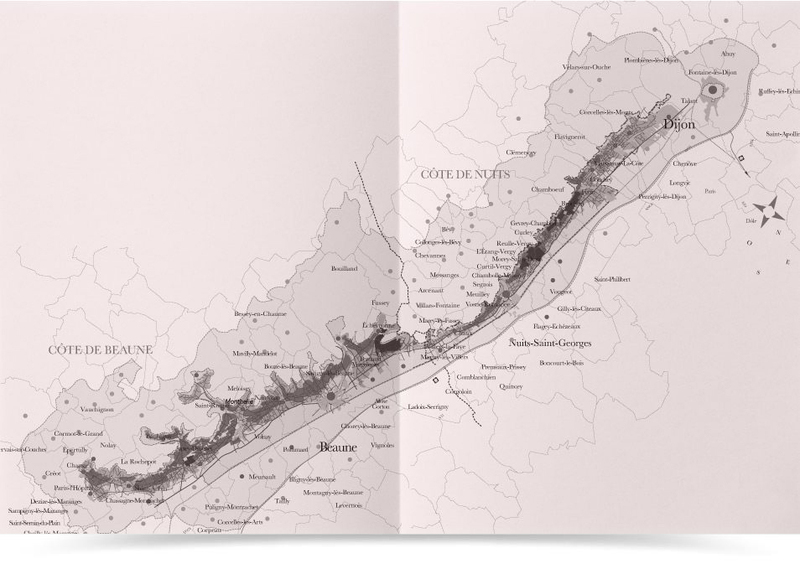 We can be found along the famed Route des Grands Crus. Our Wine Experiences take place onsite in a place designed to expand your mind and pleasure your senses. 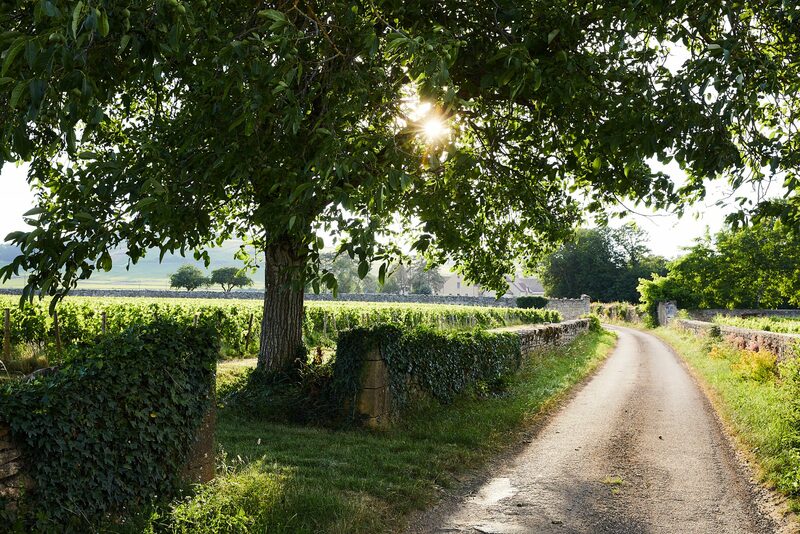 At a size of 20 hectares, Clos Marey-Monge, now a UNESCO World Heritage Site, provides the ideal classroom to connect with the savoir-faire that makes Burgundy wine the most desired in the world. Are the villages and appellations of Burgundy a mystery to you? 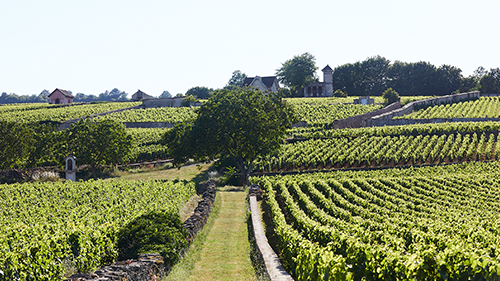 Explore the acclaimed UNESCO World Heritage Climats of Burgundy with our WSET trained Wine Advisors and dive into the diversity of our terroirs. You will learn all about vineyard classifications, winemaking techniques, and what makes Burgundy the envy of the wine world. 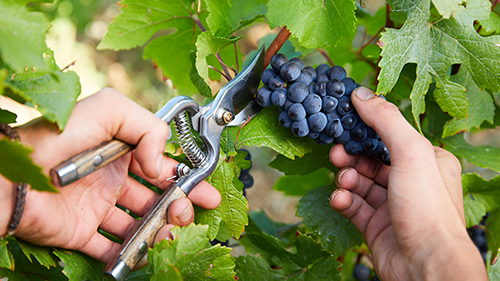 Have you ever wondered what it was like to be a winemaker? Put yourself in our shoes for a day and discover the journey of the grape, from the Clos Marey‐Monge to the glass. 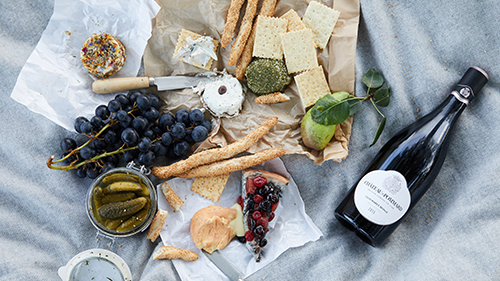 You will get the unique chance to pick grapes, taste the wine at various stages of its making and share lunch with the harvesters – making you a part of our newest vintage. Experience the magic of the most iconic wine region in a city near you. 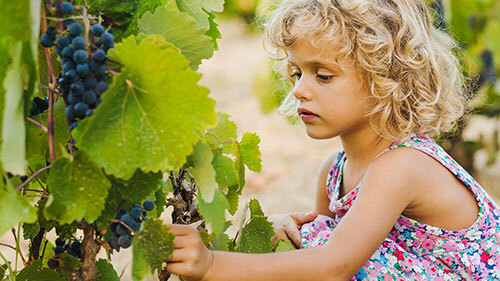 We’re bringing the fruit of this amazing terroir, savoir-faire, values, and history to you as we travel the world. Our experiences will lead you through the complexity of the wine world and unravel the mystery of Burgundy’s 1,247 unique plots, without stepping on an airplane. All experiences are by reservation only. Open every day, from 9.30am to 5.30pm. Annual closing: December 24th, 25th, 31st, and January 1st. Open every day, from 9.30am to 6.30pm. Our Tasting Room also offers tastings for visitors without reservations, available at our Welcome Desk.